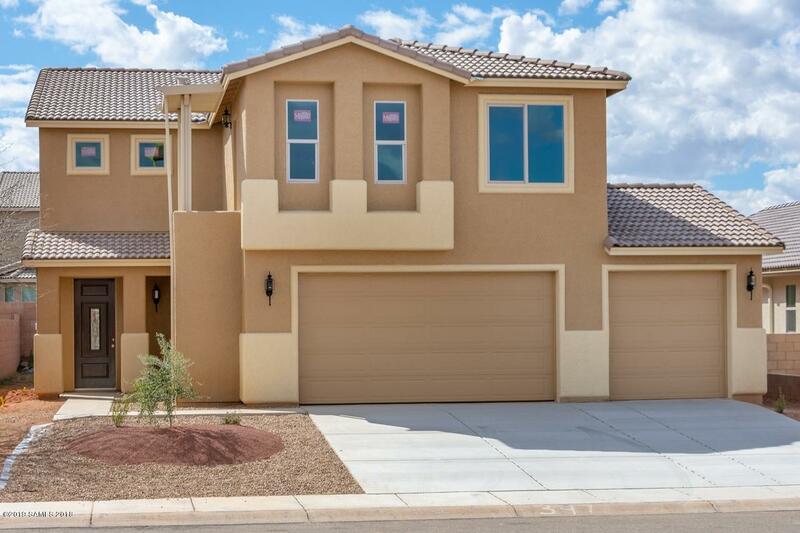 This 5br/2.5ba, 2728sqft, 3-Car Garage boasts a functional & family-friendly floor plan. 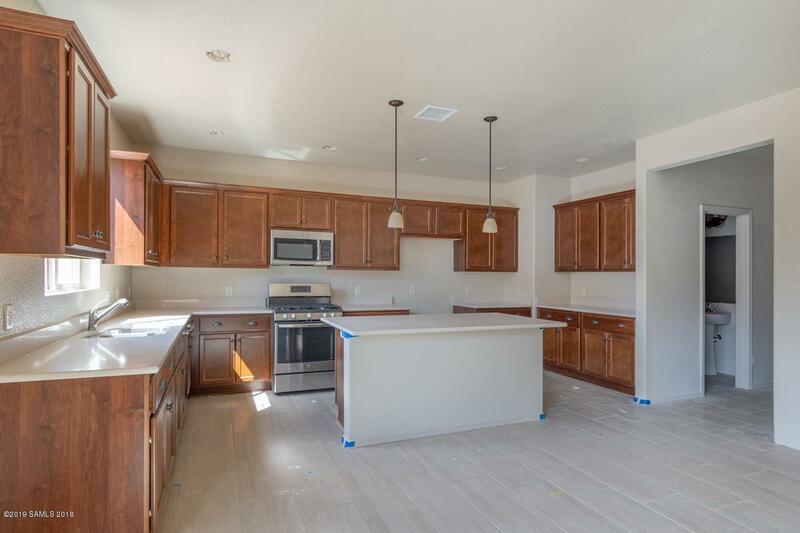 Kitchen includes quartz counters, maple cabinets, pendant lighting, cabinet hardware, and stainless appliances. Raised executive height vanities in bathrooms. 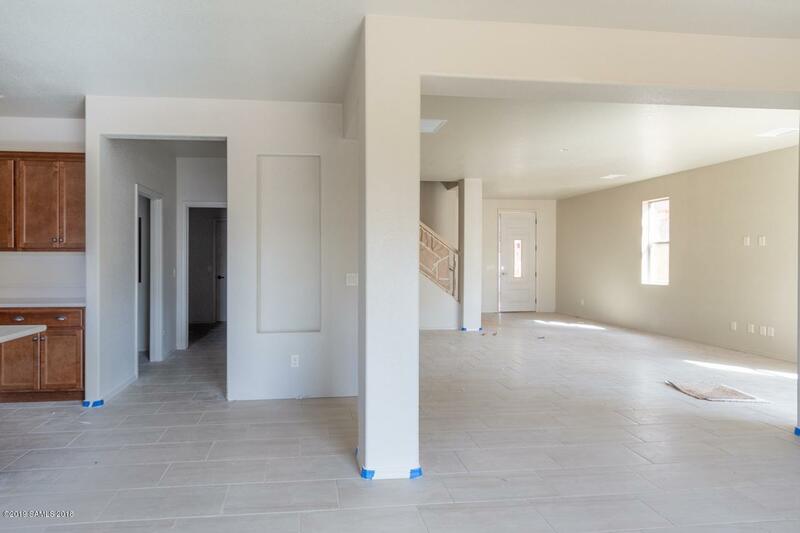 Large utility area and lots of storage. Plumbed for soft water loop and utility sink in garage. Energy Star & Environments for Living Certified Home.